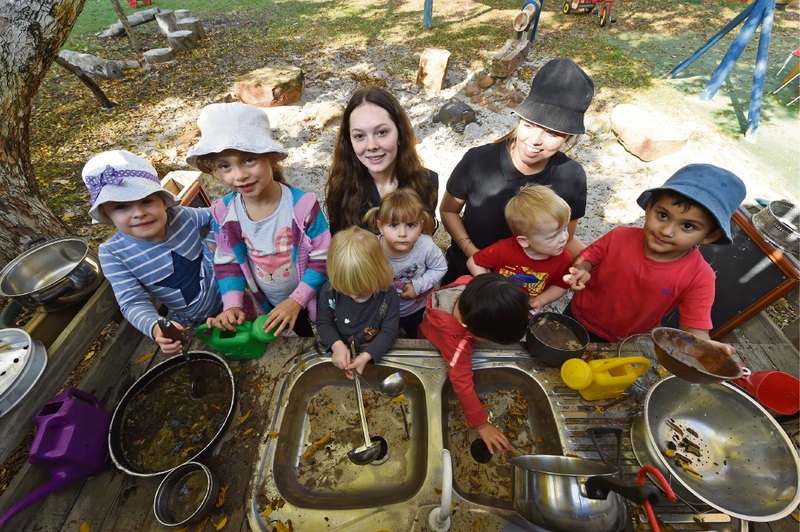 CHILDREN at Cannington-based Treasure Island childcare centre did their bit to protect the planet for their own and future generations by taking part in Earth Day recently. Manager Julie Callaghan said Earth Day was an opportunity for the centre to focus its efforts on expanding its sustainability commitments. Mrs Callaghan said as the centre was not for profit, it needed to be particularly creative in how it used resources. “Taking part in Earth Day was a great way to re-energise that approach and teach the children valuable lessons about the world around them at the same time,” she said. She said the centre’s cook kept the kitchen scraps to put into a compost bin that children helped spin. “From that compost we make great soil that goes back into our garden, from which we harvest herbs, fruit and vegetables and the children then get to enjoy them in nutritious meals,” she said.